During the course of just one day you may write a cheque, apply for a loan, order some tickets for an event, or change one of your service providers, without giving any of these transactions much thought. But an identity thief will. Identity theft involves the unauthorized use of your identity by a criminal, who can use this knowledge to open bank accounts and get credit cards, loans, state benefits and documents such as passports and driving licenses in your name. Commonly, the identity thief will change the billing address on your accounts by reporting a change of address, and will then begin to run up charges on them. With the relevant correspondence being sent to a new address, it might take a while before you notice what is happening. Often the entire process stems from a simple theft of just one piece of personal information, like a bank statement or credit card. The resulting fraud can seriously affect your personal financial circumstances, as well as costing the government and financial services organisations millions of pounds every year. If your identity is stolen, you may find that you have difficulty taking out loans, applying for new credit cards or getting a mortgage until the matter is sorted out. Some people even find themselves arrested for crimes that they did not commit. 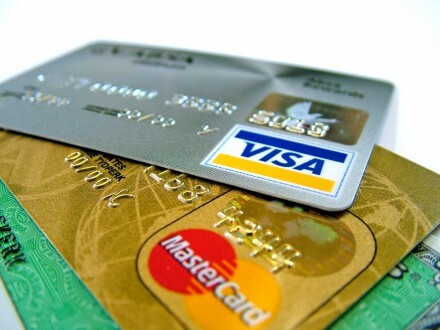 These victims of identity theft can spend months or even years cleaning up the mess that the thieves have made of their good reputation. They suffer humiliation, anger, and frustration as they struggle to repair the damage that has been done. Think it will never happen to you? It is estimated that more than 125,000 people are affected by identity theft in the UK each year, costing the British economy over £1.4 billion annually. The number of cases rose by a staggering 31% in the first 3 months of 2015 compared to the same period of 2014. Credit card fraud caused an annual loss of nearly £479 million in the same year. With identity theft on the increase it has never been more important to make sure that laptop computers, personal documents and financial paperwork like bank statements and credit cards are safely protected from criminals. A security safe is an ideal way to prevent you becoming another statistic, protecting your vital paperwork and preventing sensitive information from falling into the wrong hands. As the leading UK security retailer we have announced the release of a range of fire document safes and fire data safes which will help to safeguard the UK from identity theft. 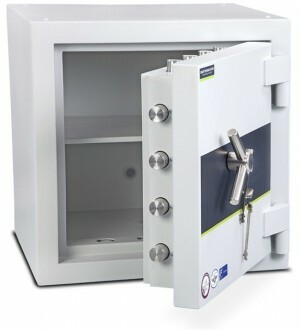 Choose from a range of safes designed to meet your specific needs, from small cash safes to large document cabinets. Whatever your budget, you will not just be purchasing a safe but also valuable peace of mind.